Song of Mirage sees Mickey, Minnie, Donald and Goofy set out on an adventure in search of Rio Dorado. The show will run for 30 minutes and includes singing, dancing, and cutting-edge projection mapping. Hagar Stage’s current show “Out of Shadowland” closes on March 31, 2019. The show begins with Goofy as a pilot in the old airplane hangar in Lost River Delta. 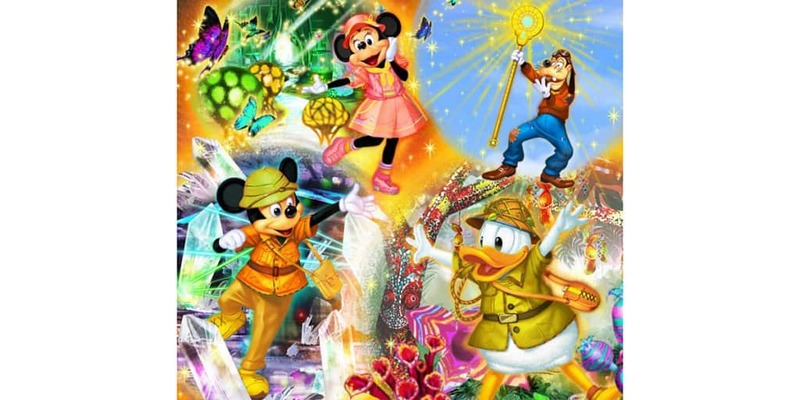 Mickey, Minnie, and Donald are intrepid adventurers and soon arrive with a mysterious staff. The staff magically points the way to the mythical Rio Dorado and its famous city of gold. So, of course, our heroes set off on an adventure to find it! On their musical journey, they discover a paradise of plants, a cavern of gorgeous crystals and ancient ruins. Finally, they reach the majestic land of Rio Dorado and an enthusiastic celebration of song and dance begins. 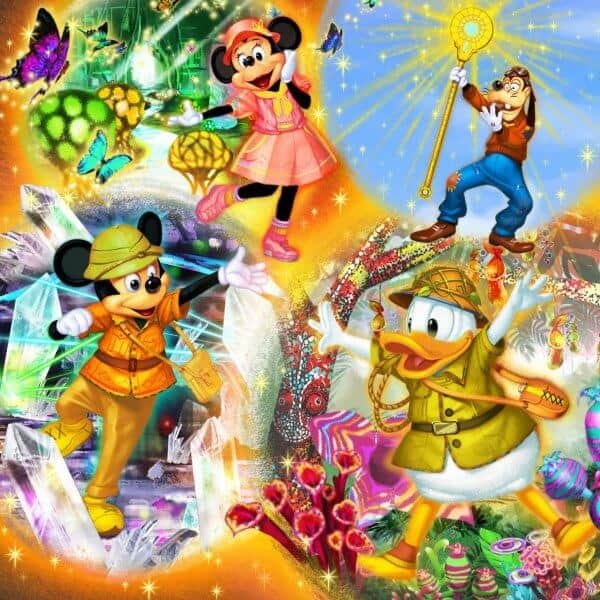 Song of Mirage is just part of a huge summer for DisneySea, with the brand new Soaring: Fantastic Flight attraction opening on the same day. 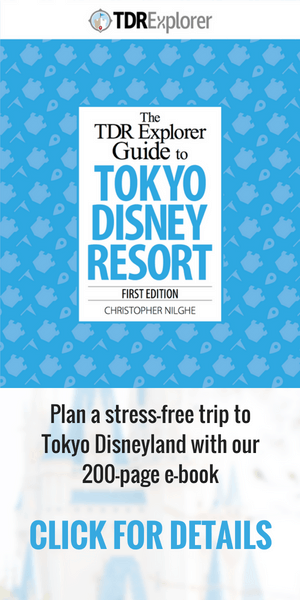 Image and information from the Tokyo Disney Resort media release.